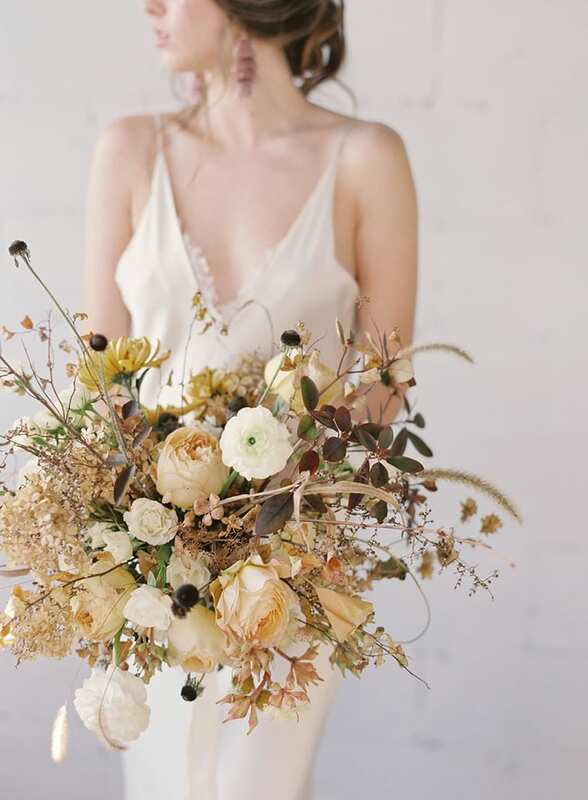 Beautiful floral inspiration for florists and florists-to-be is at the very core of Flowerona. And by scouring numerous websites weekly, I’m able to bring you bang up-to-date floral trends, all in one bitesize curated blog post. Just to keep you in the loop, moving forward, I’m planning on making a couple of changes. Firstly, I’m altering the name of these regular posts to ‘Floristry Industry Insight‘. And secondly, I’d love to hear from you. If you have any news, which you feel the floristry industry as a whole would benefit from hearing about. Simply get in touch via my Contact page. It was another early start on Monday to visit the Flower Market in London. And next week on the New Covent Garden Market website, you’ll see the results … the Hottest Floral Trends for 2019! You may have read on Instagram that this week I also held a 121 Instagram Session with a new client. We had such a wonderful afternoon, so many lightbulbs went off and lots of very exciting new content ideas for their Grid and Stories! And on Thursday, I had an incredibly insightful Skype call with WordPress Expert Kelly, the lady who created this new website. I won’t go into detail, but let’s just say my eyes have well and truly been opened to SEO (Search Engine Optimisation). Wow the bridal shoot by Pineapple Petal Studio is so beautiful. Amazing work.